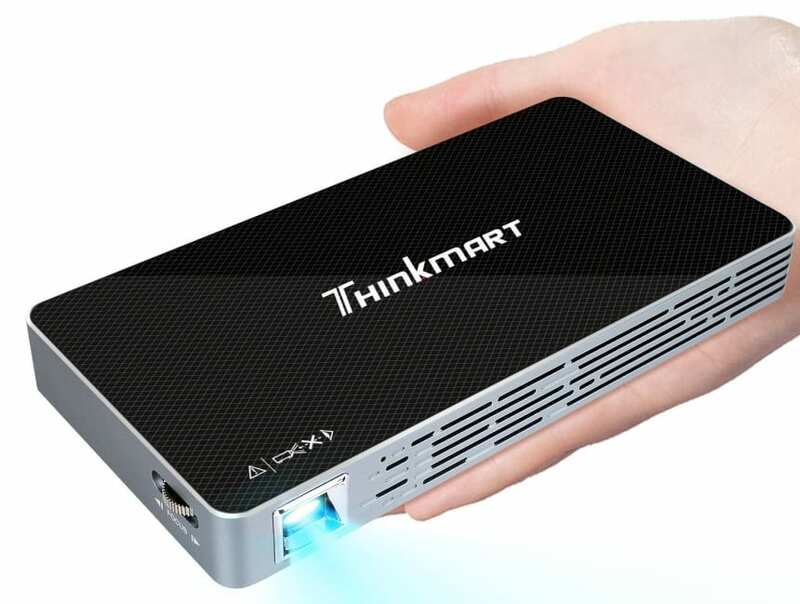 2-IN-1: Based on Android system, Thinkmart mini portable projector works itself as a set-top box and Tablet PC. You can download applications such as YouTube, Netflix from the pre-installed Freeclick store to enjoy various online videos and games. Multimedia Connection: With Built-In Wireless display capability(Happycast/Miracast/WifiDisplay) , you can connect your smartphone (support MHL function)/ iPad to the projector. 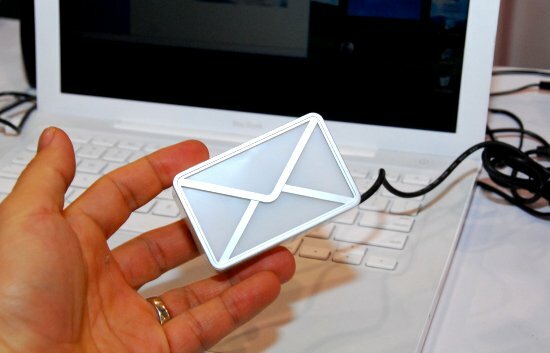 The pico projector also supports connecting your PC/Laptop/DVD Player/PS3 PS4/X-Box via a HDMI cable(not included), perfect and convenient for home entertainment. With compact size as a smart phone, weighing in only 0.58lb, Thinkmart mini video projector allows you to take it to anywhere you want.